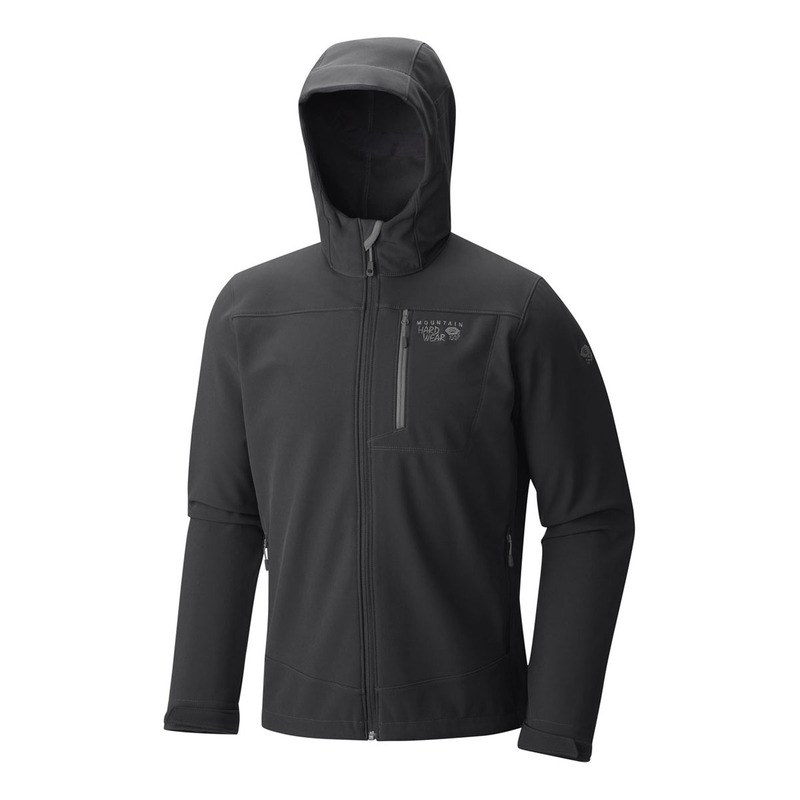 The Mountain Hardwear Fairing™ Hooded Jacket is a windproof, durable, and breathable soft fleece, perfect for cold, blustery, and exposed mountain activities. The Mountain Hardwear Fairing™ Hooded Jacket uses AirShield™ Core for weather protection, with a luxurious interior tricot lining to provide softness, warmth, and extra durability. 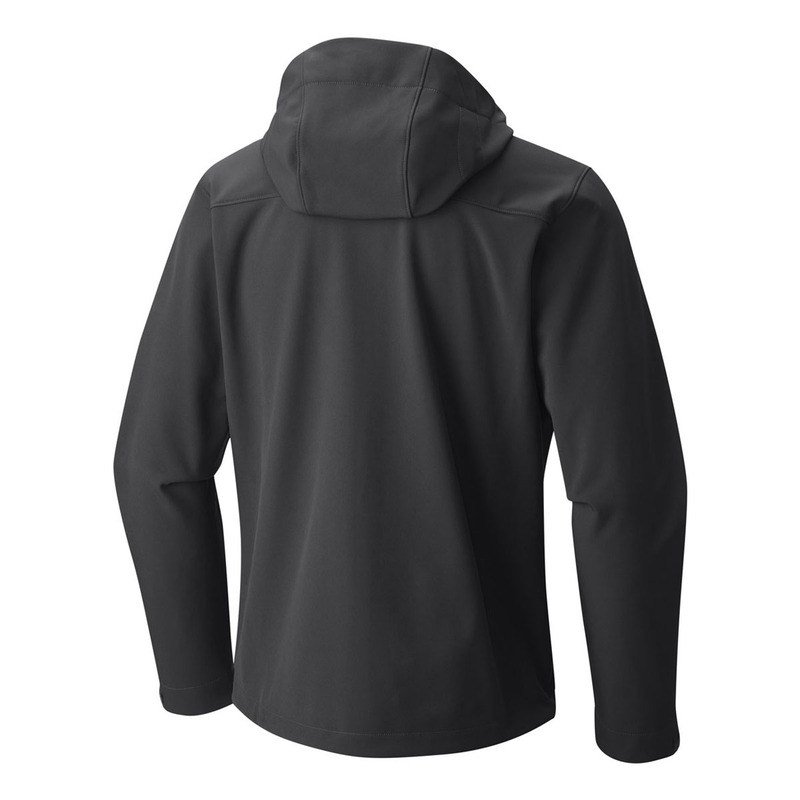 3-way adjustable hood and internal cuffs serve to further seal out wind and weather. The core version of the AirShield™ range is for those that don’t require the elite performance of the AirShield™ Elite, but still meet or exceed the industry standard in windproofness, breathability, and durability.